This hot sauce is HOOOOOT! Love it! Wow, this is one HOOOOT sauce! Its amazing! There are chunks of fresh habaneros in the hot sauce! its totally worth every dollar, love it! 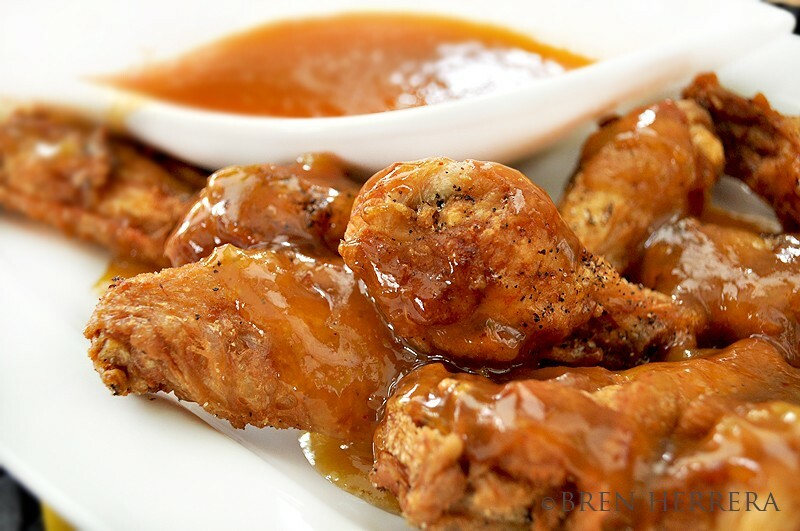 Used it to make really HOT & flavorful chicken wings! Thank you! Your homemade chicken wings look amazing!